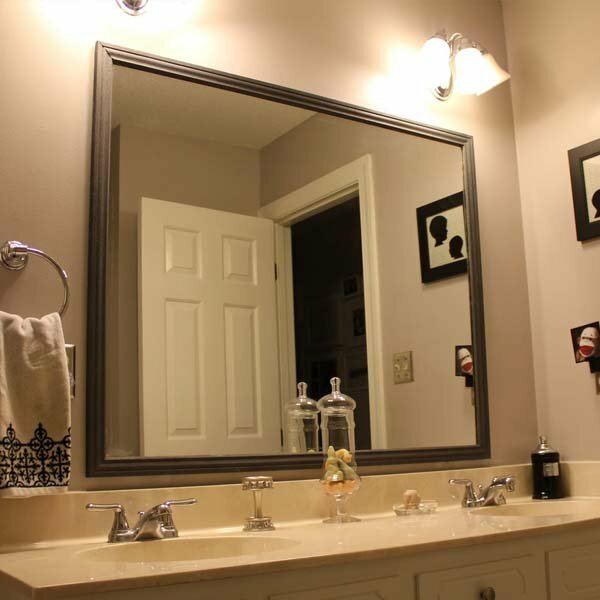 (573) 686-6442 - Call Now! Your choice for the best service at the lowest price for over 35 years! Contact us for a FREE no-hassle quote for any of your glass needs today! All of our auto glass services have a lifetime guarantee. We stand behind our work and are willing to go the extra mile for all of our customers. We can fix and replace all types of broken glass in your home. 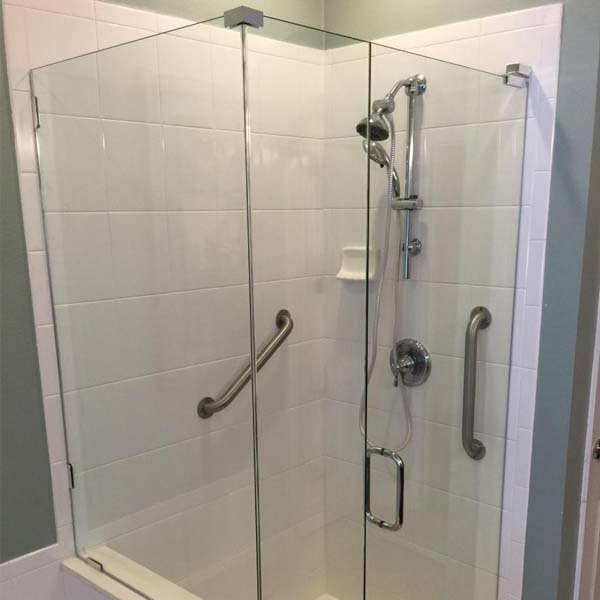 From windows and glass tables to shower doors and custom enclosures, call on Maverick Glass for glass in Southeast Missouri. 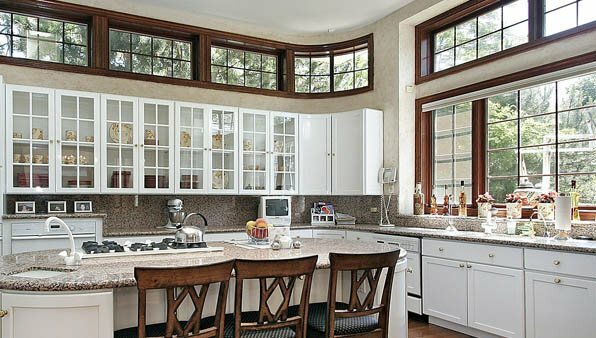 For storefront windows and glass door construction, we carefully plan and develop glass installations using computer-assisted design programs and years of technical experience. Maverick Glass Inc. is a locally owned and operated full service glass company located in Poplar Bluff and serving the Southeast Missouri area for over 30 years. While we have seen many changes to our industry, our business plan is simple: deliver the highest quality service at the absolute guaranteed lowest price! Our expert auto glass technicians can install and replace broken glass for all makes and models of cars, trucks and other vehicles. We also replace broken power window motors & regulators. Don't let that small crack in your windshield go unattended. 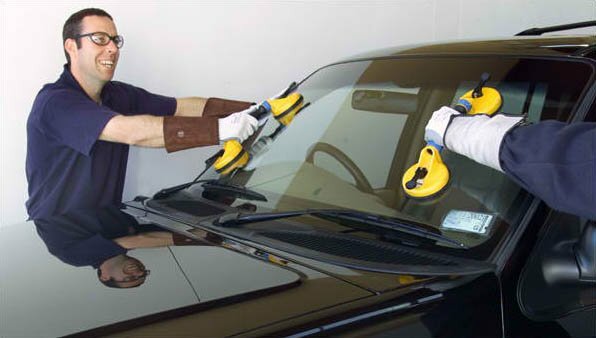 Cracks and rock chips can easily spread requiring replacement of the entire windshield glass. Lowest Price, Highest Quality - That's Our Guarantee! 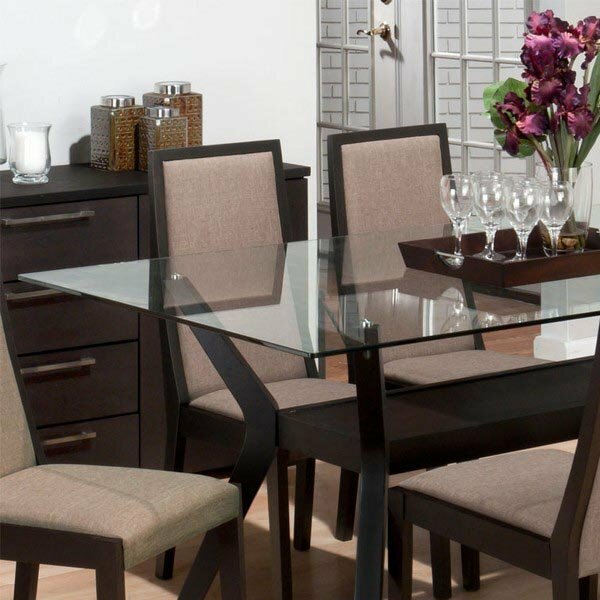 Whether your car, home, or business is located in Poplar Bluff, Cape Girardeau, Dexter, Van Buren, Marble Hill, Sikeston, Piedmont, Chaffee, Jackson, or any of the surrounding communities in Southeast Missouri, Maverick Glass can service all your glass needs at the lowest prices possible. We guarantee it! Wappapello - Puxico - Broseley - Qulin - Neelyville - Naylor - Kennett - Charleston - East Prairie - Matthews - Lilbourn - New Madrid - Portageville - Scott City - Bloomfield - Bernie - Malden - Campbell - Holcomb - Wardell - Greenville - Advance - Benton - Oran - Bonne Terre - Park Hills - Farmington - Fredericktown - Corning, Arkansas - And More! 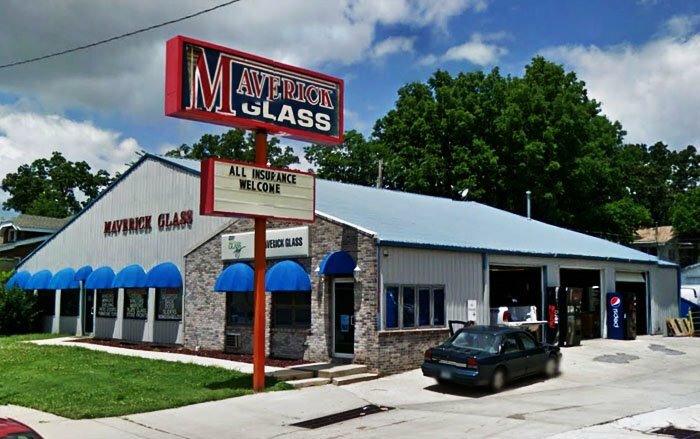 Maverick Glass has been building and cooperating with small and large businesses in Southeast Missouri to finish their storefronts for over 30 years. Call or email us for a free bid. 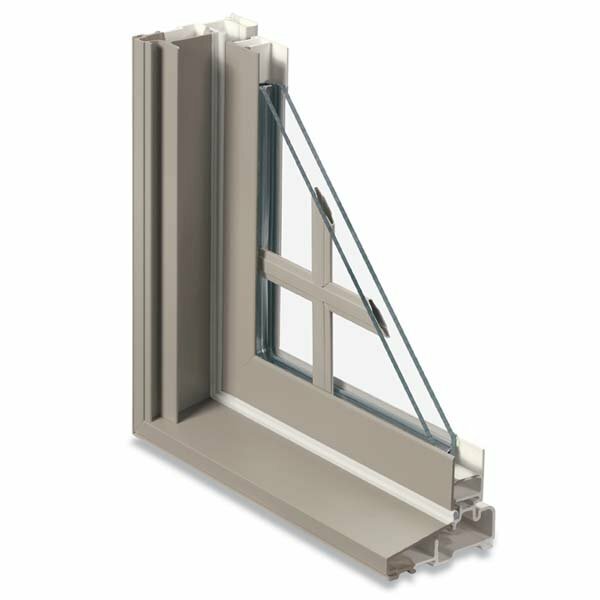 We are the areas exclusive dealer/installer of Kawneer storefront systems. Let our professional estimators provide a bid utilizing our computer-generated design of the finest aluminum storefront systems in the industry. Through our commitment to you the customer, we have become the largest full service glass provider in Southeast Missouri. 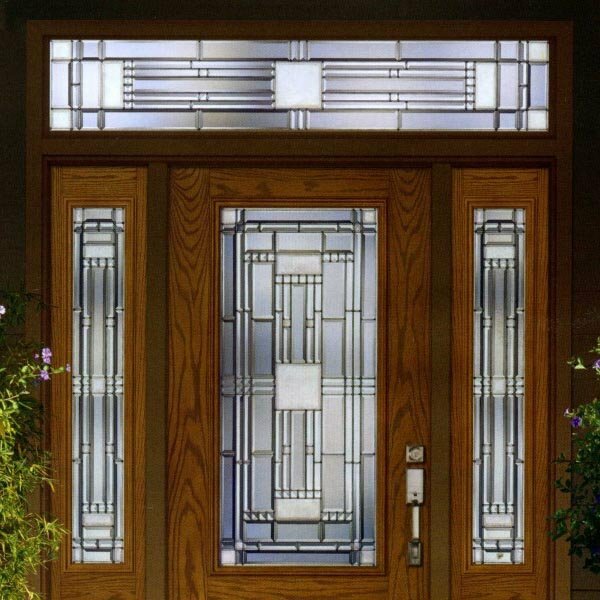 Windshields, door glass or custom glass, we do it all!